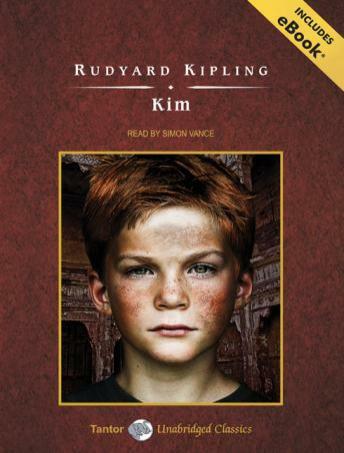 Rudyard Kipling's Kim is the story of Kimball O'Hara, the orphaned son of an Irish soldier, who spends his childhood as a vagabond in Lahore. With an old Tibetan lama he travels through India, enthralled by the 'roaring whirl' of the landscape and cities of richly colored bazaars and immense diversity of people. The novel is a masterpiece of careful organization and skillfully manipulated narrative techniques. By portraying Kim's utter devotion to the lama and his ability to share the life of the common people intimately and unself-consciously, Kipling creates a vision of harmony-and of India-that unites the secular and the spiritual, the life of action with that of contemplation.